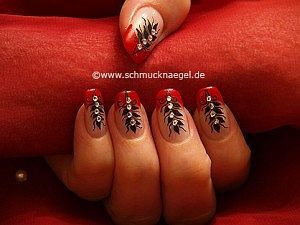 We recommend to read first the whole nail art guidance of your choice, before you begin with the practical conversion. 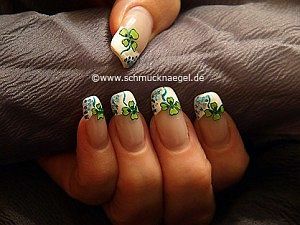 The nail art instructions begin with a list of the necessary products and lead you step by step to the finished nail art motif. 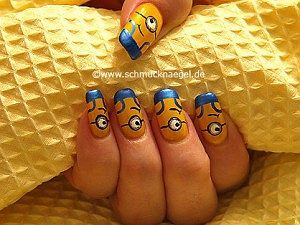 We wishes you much fun trying the free nail art instructions. Nail art instructions was last modified: March 29th, 2016 by Make it Smart e.K. with strass stones - Step by step party decoration. We hope that you liked! in different colors - French summer design with animals. We hope that you liked! 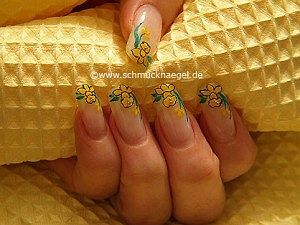 - French flowers design - Step by step nail art instruction. We hope that you liked! 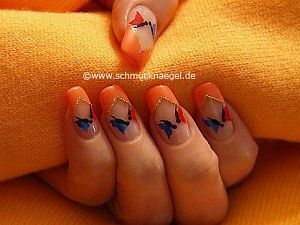 - Spring and summer motif. in white - Step by step French flowers decoration. We hope that you liked! 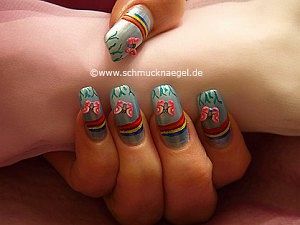 and nail polish in different colors - Full cover summer decoration with animals. 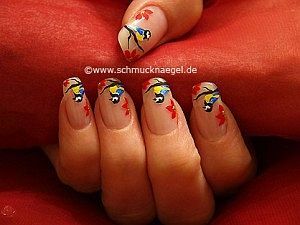 - French nail art motif. 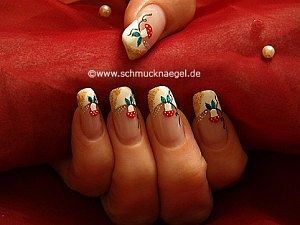 - French design with step by step pictures. We hope that you liked! 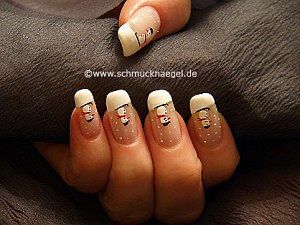 for Christmas - Step by step full cover nail art design. We hope that you liked! 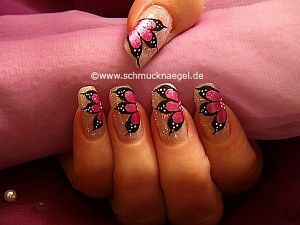 in pink - Step by step French party design. We hope that you liked! in denim blue - Step by step instruction. We hope that you liked! 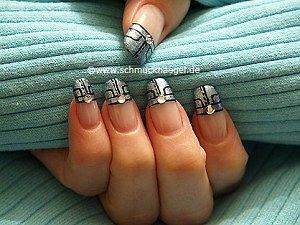 - Full cover motif - Step by step nail art instruction. We hope that you liked!